AUBURN, Ala.—A year of tumultuous weather and natural disasters, 2018 brought challenges where expectations were high for good yields and market pricing. In Alabama alone, producers experienced hurricanes, tornadoes and flooding on top of the usual changes in weather farmers expect. 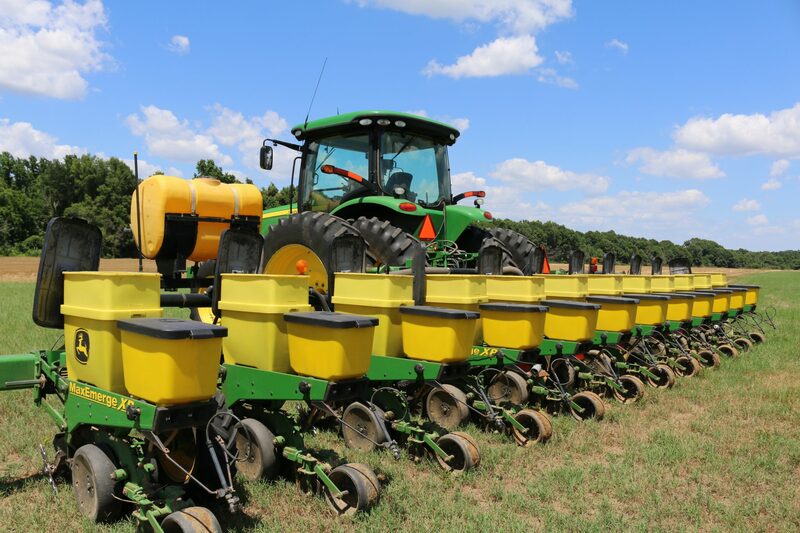 Alabama Cooperative Extension System economist, Max Runge, said while uncertainty is normal in the agricultural sector, there is more uncertainty for 2019 than usual and that may impact farmers’ planting decisions. 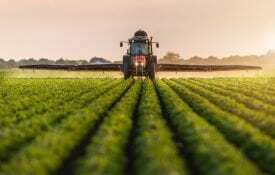 In its March report, the USDA’s National Agricultural Statistics Service (NASS) estimates corn planting at 280,000 acres—an increase of eight percent over 2018. 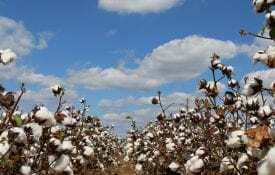 Estimates for Alabama cotton intended acres are equal to acres planted in 2018 at 510,000. Peanuts are up three percent from the previous year, estimated at 170,000 acres. Winter wheat planted is estimated at 170,000 acres, up six percent from last year. Intended soybean acreage is down to 280,000—a large 19 percent decrease from 2018. Runge said the biggest surprise in the report was the number of soybean acres projected in Alabama. Across the country, planted acreage looks to be lower for soybeans, wheat and cotton. Corn is the exception with an estimate of 92.8 million acres, up 4 percent from 2018. Soybean planted area estimates are 84.6 million acres—a drop of five percent from the previous year. Cotton acreage is projected at 13.8 million acres, two percent below 2018. The wheat planted area is down four percent from last year at 45.8 million acres. NASS reports the wheat planted area is the lowest on record since records began in 1919. Runge believes projected cotton acres across the U.S. may be on the low side, but acres for other row crops seem reasonable. The prospective planting report was seen as bearish for corn and bullish for soybeans. Runge said trade issues are hanging over the markets. The NASS prospective plantings reports are available through the USDA’s website.